In particular, I was most interested in the Lip Paint. If you look at the packaging, they are obviously meant to mimic OCC Lip Tars. But how did they perform in comparison? It's VERY similar. There's a very subtle difference in texture, and I don't know if other shades of the J. Cat would be the same or not (because sometimes it's a matter of the finish or the materials used to produce the shade): OCC Lip Tar is definitely a liquid lipstick, and it spreads the way paint does, whereas the Lip Paint is more jelly-like, and spreads more like a gloss, albeit a very thick, very pigmented gloss. Aside from that very subtle difference, it feels the same on, but it doesn't have the same staying power (and staining power) that Lip Tar does - it definitely wipes off much, much more easily. 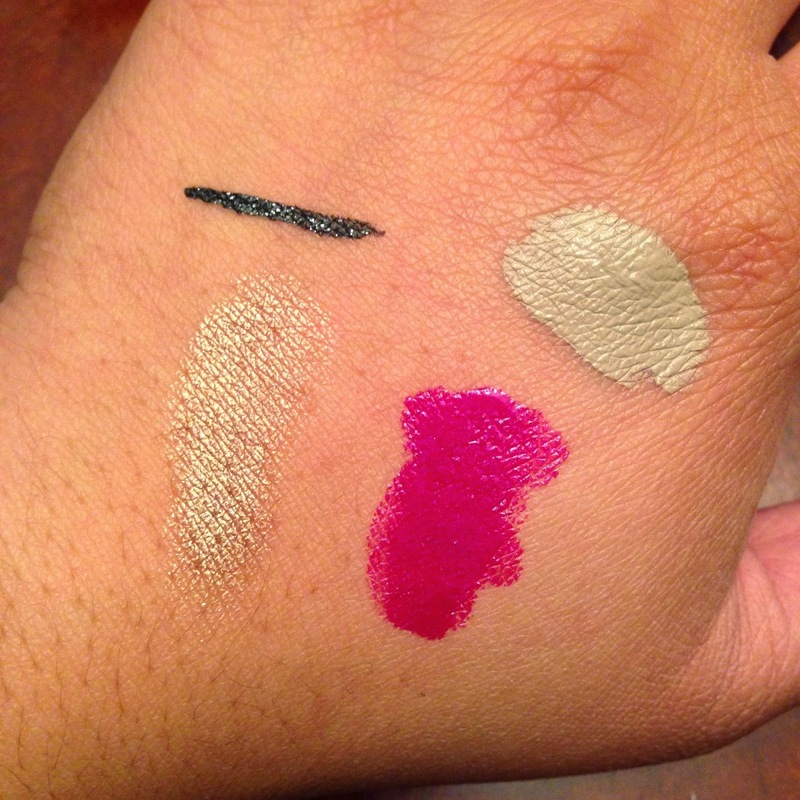 Still, considering how it's, like, $5 a tube compared to $18, I think I'm going to be seeking out dupes for the Lip Tar shades that I couldn't justify buying before. 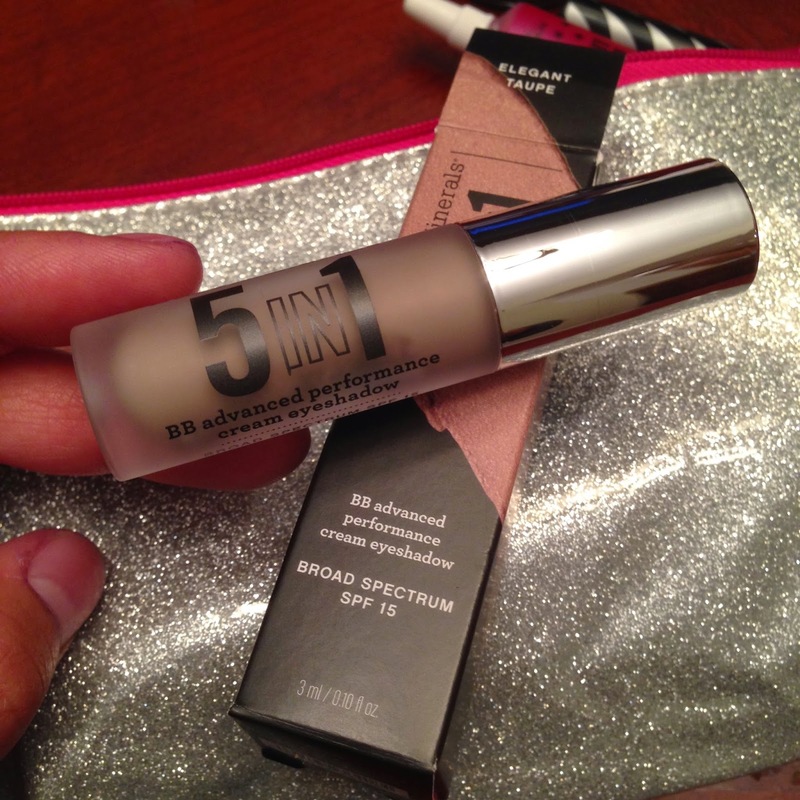 It's buttery and moisturizing, and costs less than the average drugstore lipstick. 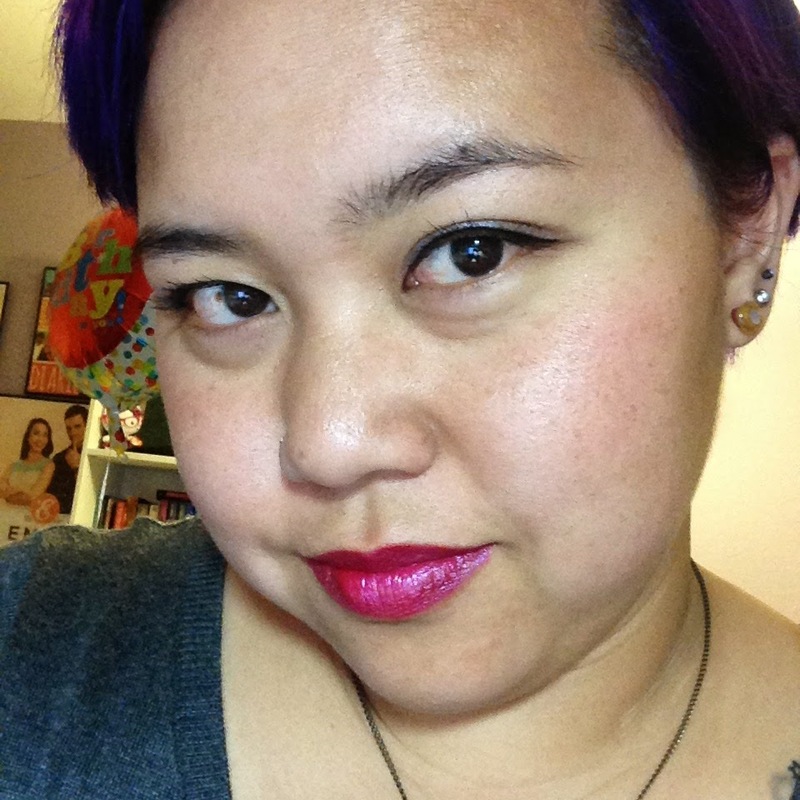 I did also try wearing the eye base all by itself - since it's a lovely gold - and the eyeliner. Both were largely unimpressive - not bad, but unimpressive. In my opinion, calling yourself a waterproof eyeliner means nothing to me if you can't last throughout a workday plus a strength session at the gym. Both items are things I don't mind adding to my stash, because they each serve a useful purpose, but I won't necessarily reach for them first. 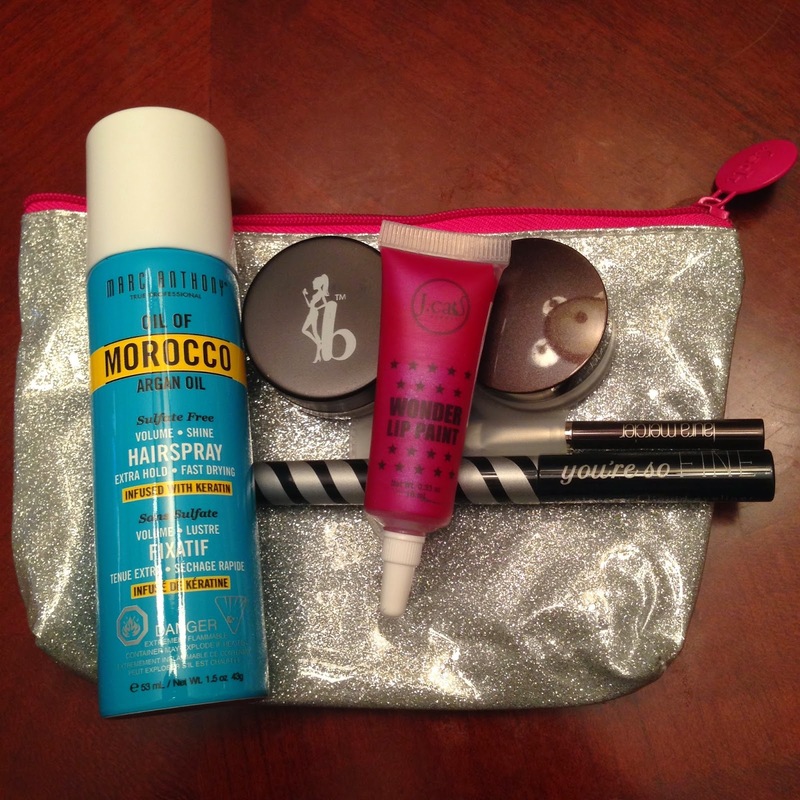 Overall, I thought this month's Ipsy bag was better than previous months'. I think I will keep my subscription for longer. If you would like to sign up for Ipsy and give it a try, you are welcome to use my referral link here.